The LI2208 represents the next generation in 1D scanning and builds on our most popular scanner ever, the LS2208. 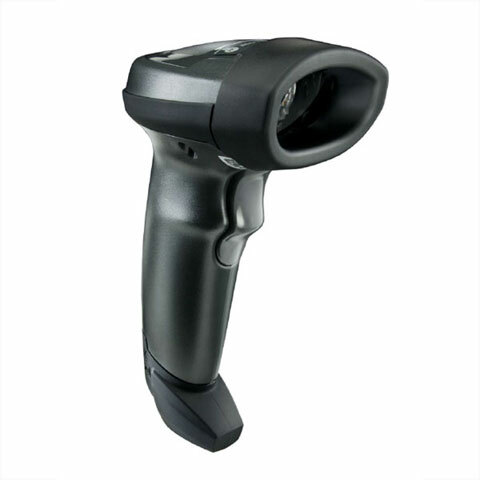 You get the same reliability and ergonomics of the LS2208, combined with enhanced features such as extended range and support for mobile barcodes. The Motorola LI2208-SR7U2100AZW is also known as ZEB-LI2208SR7U2100AZ	or LI2208SR7U2100AZW	.